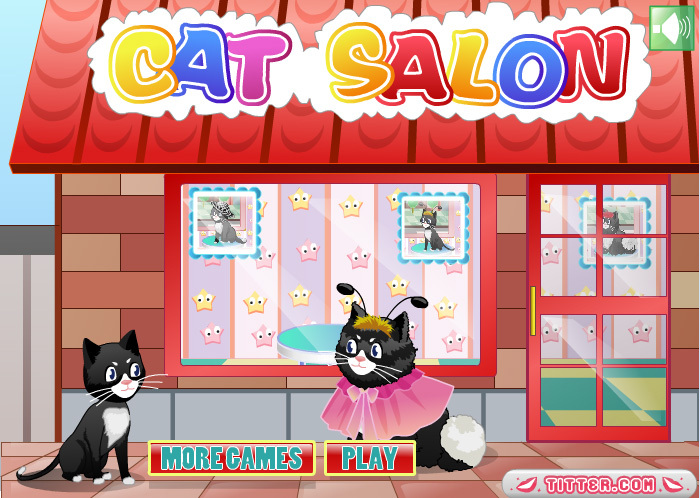 If you love cats, this animals game is really something perfect for you! Make the cats as beautiful as possible. You can decide yourself how your cat will look in the ‘free model’ part of the game. You can even create a cat with elf wings! In the ‘challenge’ part, you copy the cats you see in the example. At the end of the game, you can also make a picture of your feline creations, that’s nice for your photo album!